for $168,900 with 3 bedrooms and 1 full bath, 1 half bath. This 1,152 square foot home was built in 1960 on a lot size of 0.3380 Acre(s). Welcome to your move in ready home in a desirable Portage neighborhood! This home features many updates throughout! Upon entry you will see the spacious living room with laminate flooring and a slider door that leads right into the fenced in backyard! There is also a generous dining room with a tray ceiling that opens up to your dining room for your family dinners. and even a remodeled kitchen with tile floors, white cabinets and glass back splash. 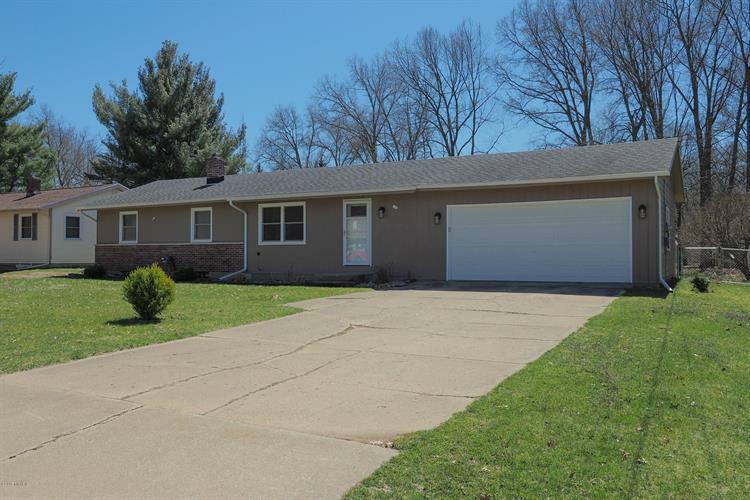 Additionally this home features updates like new garage door and opener, new windows, newer plumbing, remodeled baths, and a central air system that is 2 years old. With this home there is nothing to do but unpack! 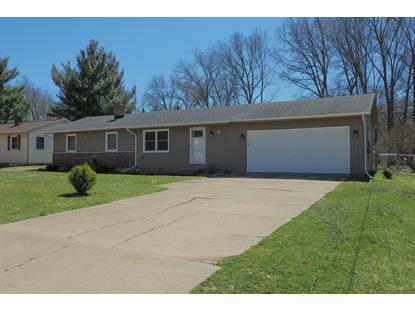 Schedule a showing today because this 3 bed 1.5 bath is ready for new owners!